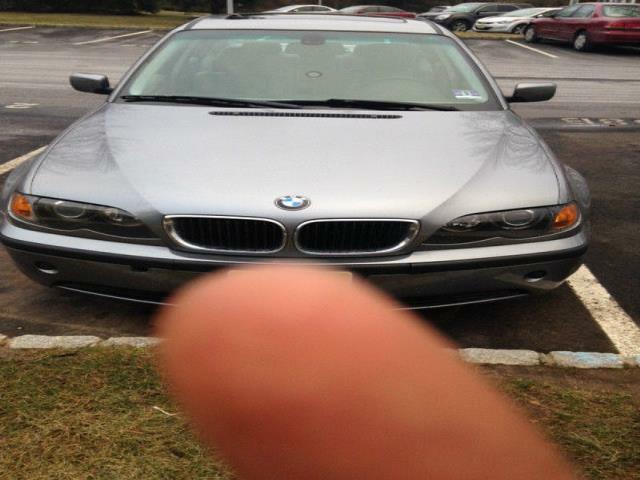 My Silver Gray BMW is in Great Condition. 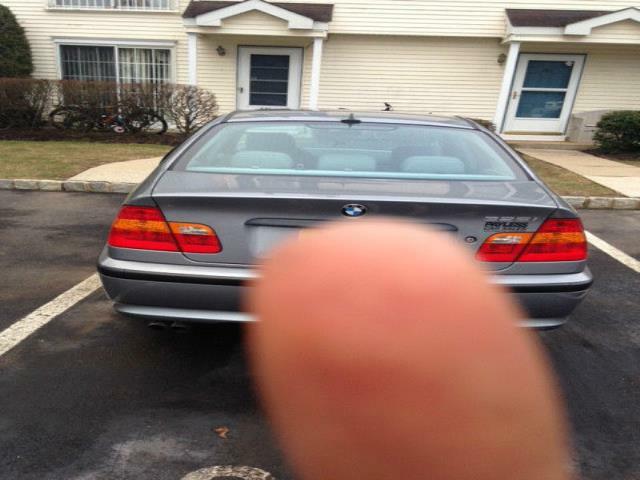 Everything runs great no problems at all, no check engine light, Exterior and interior is and was kept clean. Regular maintenance was done to this car such as an oil change every 3000 miles, intake and spark plug changes.